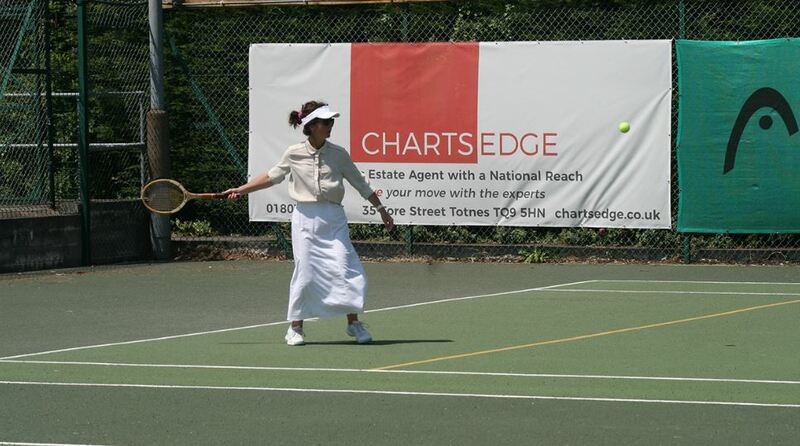 We are really pleased to be supporting Totnes Tennis Club who are going from strength to strength. 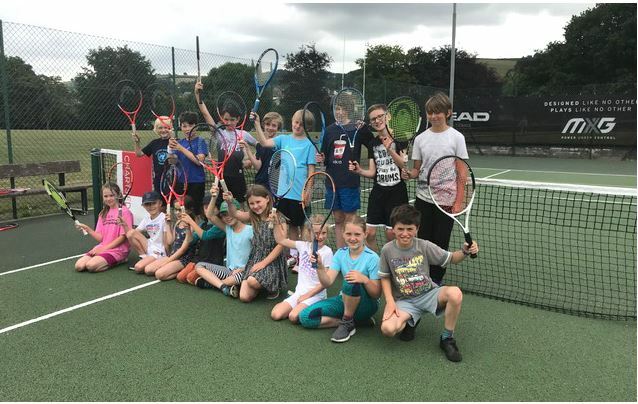 This year their Junior membership has increased from a handful to 85 regular players all overseen by Tonia Gooderham, who offers lessons to both kids and adults alike. 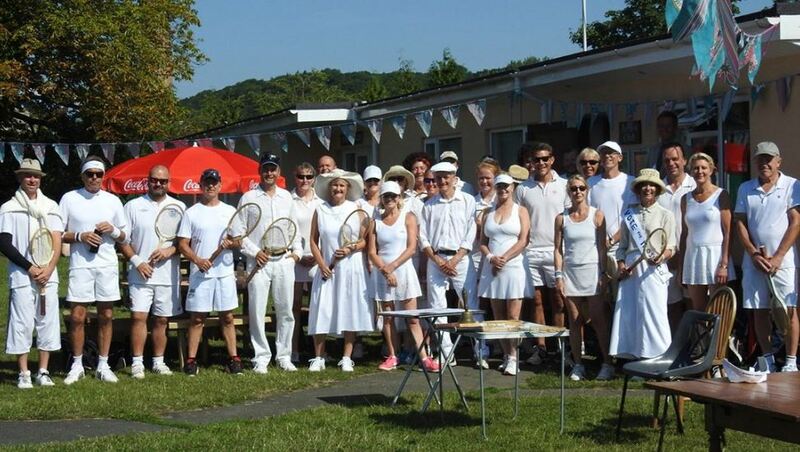 Set in the heart of Totnes at Borough Park the 4 hard courts are well kept and there is a vibrant membership that plays regularly all year throughout the week both competitively and of course, also for fun. And a very successful Junior Tournament.